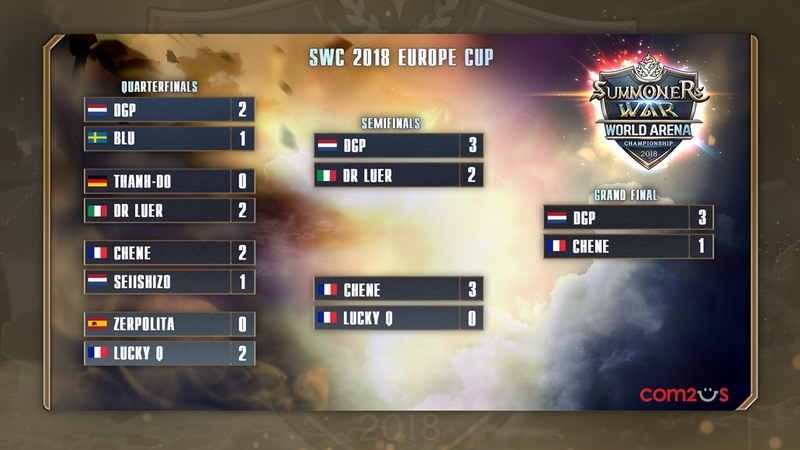 SWC 2018 Europe Cup was successfully held in Berlin, Germany! 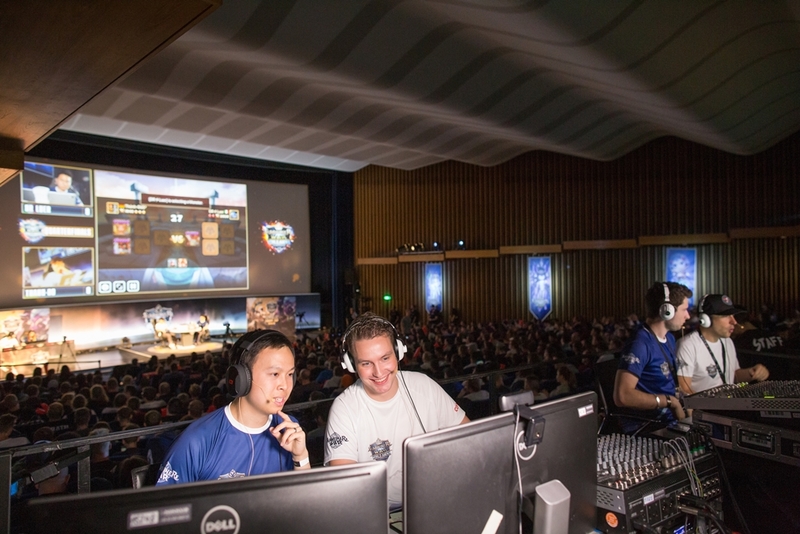 We had a great number of Summoners visiting the tournament as well as viewers from all over the world. We'd like to thank everyone for showing a great interest in the tournament. Please check out some of the scenes captured from the day of the tournament! 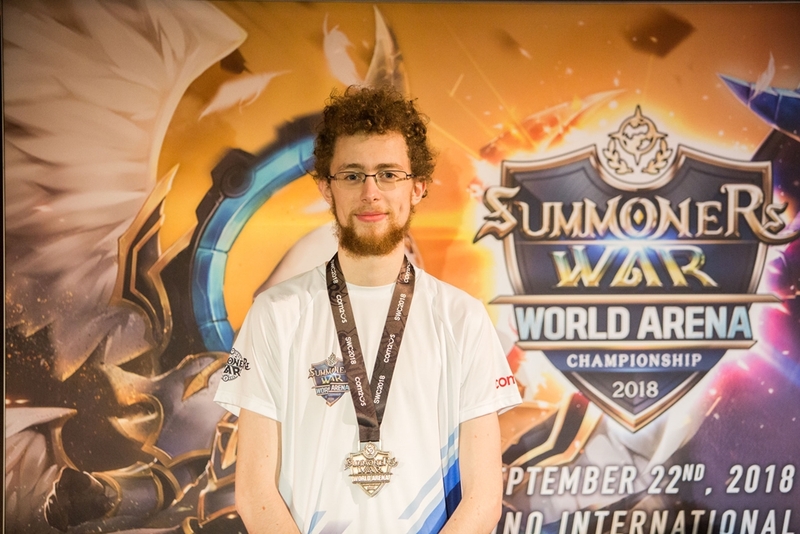 Which Summoners got a ticket to the World Finals? Check out the results below! 1st and 2nd place Summoners will advance to the World Finals which will be held in Seoul, South Korea on Oct. 13th. 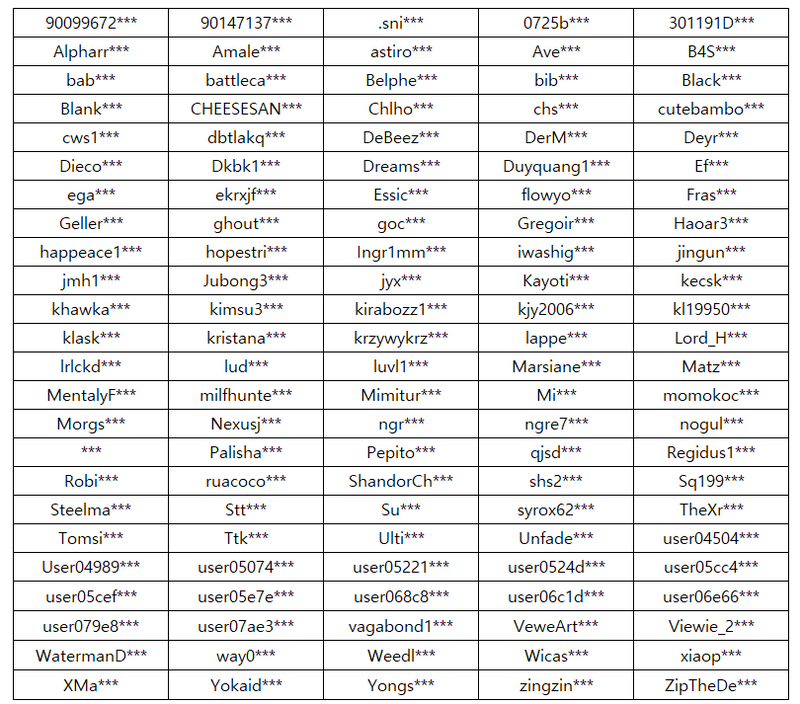 Please give a big round of applause to all Summoners who fought hard in the cup! 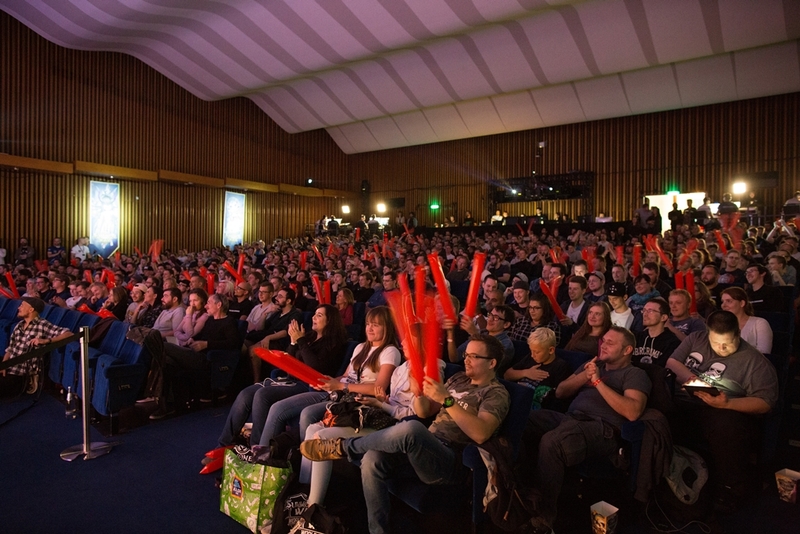 In addition, a streaming draw event was held for the users who live streamed the SWC 2018 Europe Cup. We'd like to congratulate all the winners, and we'll be sending out the gifts to your Inbox as soon as possible. * Please note that the rewards won't be sent if you entered incorrect information. We ask for your understanding. 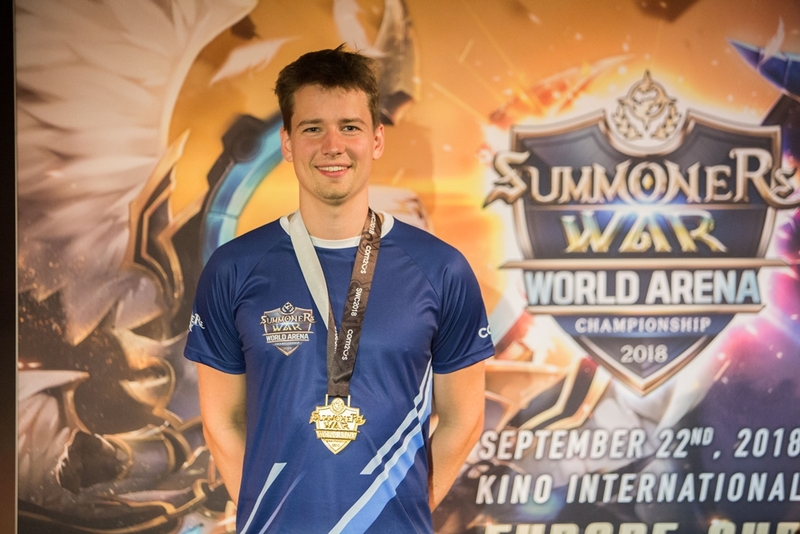 We've prepared awesome events for the World Finals, so make sure to watch the World Finals and see which Summoner will become the winner of all! * SWC 2018 World Finals streaming and event details will be notified in a separate notice.